With the incredible and rapid advances in technology that we are experiencing and hearing about, it is obvious that we are living in a very exciting time. 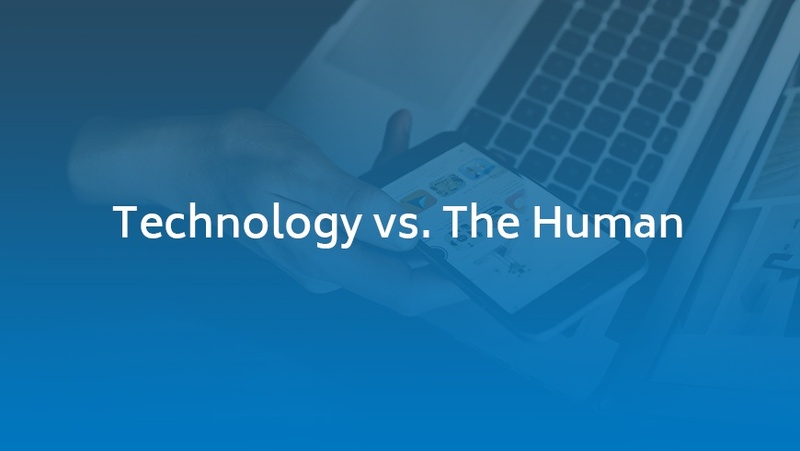 But how can humans comfortably adapt and harness technology to accomplish creative solutions that will address our business goals and make our personal lives more rewarding? That was the focus of a session I presented at the ALHI Industry Executive Council (IEC) conference in June at the AAA Five Diamond ARIA Resort & Casino in Las Vegas. Whether we wish to call it an evolution, revolution or a sea of change, society is being transformed in covert and overt ways. In a nutshell, the digital age has completely recalibrated society, as there has been a major transformation in how society lives, acts, works and plays. It is easy to provide examples of this. In just a few short years, we no longer need to rewind video tapes, and are fully accustomed to having a computer in the palm of our hand with a Smartphone, watching movies on our Smart TV or tablet, asking Alexa for the weather or to play a game, and streaming music on demand. What is fascinating is that 10-15 years ago technology helped us to be more efficient. But today it is the center of our daily lives. So how does this pertain to the hospitality and meeting industries? With today’s technology, hoteliers are able to learn about their guests using data analytics, as you can gain insight about what a guest may do in the future based on past actions. This can include such helpful information as stay preferences, potential future purchases, journey patterns, destination preferences and payment methods. The same is true for meeting professionals, who also can glean insightful information about attendees, which can be of great assistance in planning future programs. On the event side, what if you could change the temperature in the room based on the number of attendees at a session? Or adjust the room’s lighting based on the natural lighting that day? Or know when attendees are finished with their meals at a breakout session so that you can send in the service staff? With the Internet of Things – defined as “the network of physical objects such as devices, buildings and vehicles that are embedded with software that enables these objects to collect and exchange data” – hotel guests are already reaping the benefits too, with customized and more comfortable visits. This includes staying in an automated room with adjustable lighting, and the ability to order room service on your mobile device. “Predictive maintenance” is another interesting application with immense benefits, where technology will be able to address a situation, such as a potentially faulty A/C unit, before it becomes a problem – thus averting last-minute room shuffles and the like. Another major shift that is affecting our industry is the digitalization of society. This includes digital currency (cryptocurrency), such as Bitcoin, which is now being accepted by some hotels. The emergence of blockchain technology, which provides an unalterable distributed digital record that records all transactions within a block, also has intriguing future applications within the hospitality industry. This is due to its security, privacy and transparency, and could simplify and streamline the payment process. With all of the changing technology, it may feel a bit overwhelming at times, trying to keep up. But then you realize how technology has made life much easier and more enjoyable. Research ways in which the latest technology can make your job more efficient, and help your organization grow. The answers could be right at your fingertips.